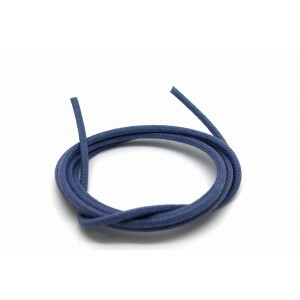 Cable por metros Hay 10 productos. 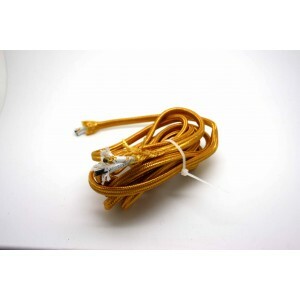 2 Meters or 6.56 feet wire - Gold 18 Gauge Braided Power Cord for old radio. Cloth covered wire. 105º to 600V, New and unused. 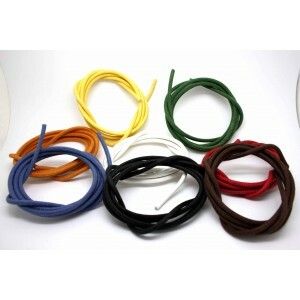 2 Meters or 6.56 feet wire - Brown 18 Gauge Braided Power Cord for old radio. 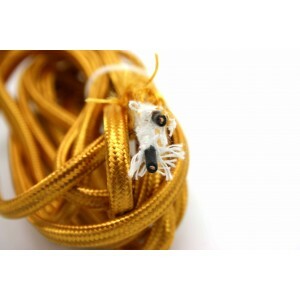 Cloth covered wire. 105º to 600V, New and unused.